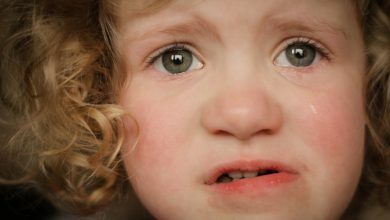 If your child exhibits many of the following characteristics you probably have a strong willed child. 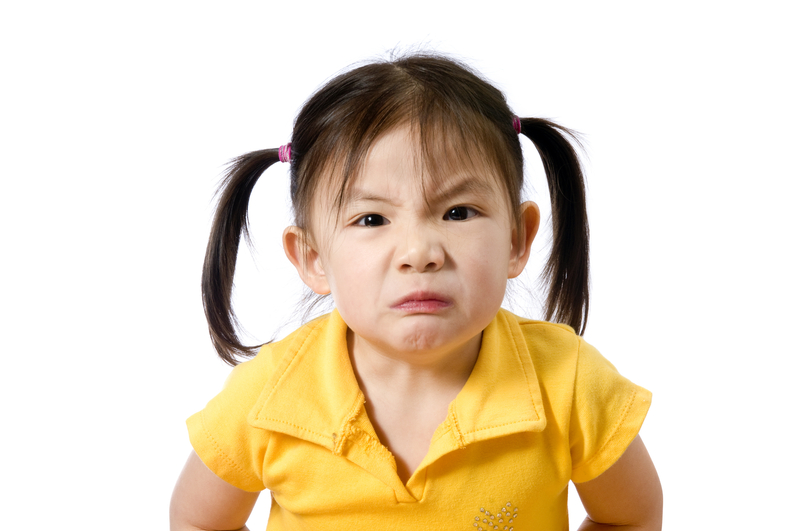 Parents should expect that some children will be more difficult to parent than others because of their temperament. Don’t feel guilty that you are a bad parent. Parenting a strong willed child is never easy! Awareness takes away any false guilt a parent might have of their inadequacy for dealing with such a child. How has my child become strong willed? Where does such a strong will come from? This child has an inherited temperament that can make them difficult to parent. 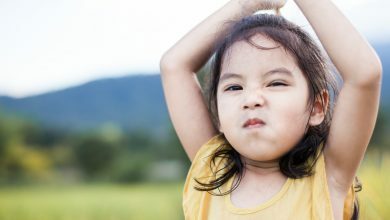 Temperament is the inherited part of our personality – it’s how we are ‘wired’ when we’re born. Children with a strong will are not dysfunctional or maladjusted. These children are just as charming, clever, and happy as other children are. But their strong will can lead to significant parental power struggles. There are two causes of a strong willed child. 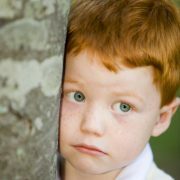 One is temperament or personality – some children are more extroverted and stubborn than others. The rest of this article deals with a strong willed temperament or personality. The other cause of a strong will is a child who has become the Alpha child in the home. To determine if your child is strong willed because of alpha reasons, check out our Alpha child resource. 1. Resist blaming, shaming, or humiliating your child! 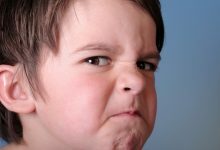 A strong willed child can really frustrate a parent, but yelling, or demeaning your child just creates more fuel for the power struggle. It’s easy to label a strong willed child as being bad. But such labels colour your expectations, and reinforce the negative ways in which your child sees himself or herself. While some children are relatively easy to parent, others can be quite a challenge. From the time of their birth (and sometimes earlier), you get the distinct impression this child is a “My Way” child! 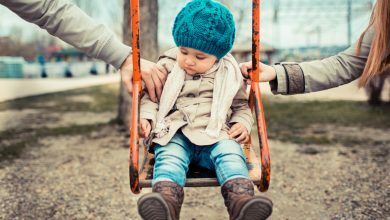 The key to effectively parenting a strong willed child is to learn to work with your child’s temperament rather than against it. Try to distinguish between behaviour that is really disobedient, and behaviour that is simply an extension of their temperament. Your child will always do better with love than ridicule. 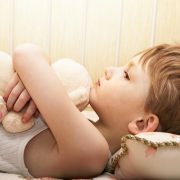 The strong willed child, more than any other, needs to know who is boss, and what the rules and expectations are. And expect them to test every limit you set! Read the Parents Partner Family Solutions sheet on “Setting limits”, for how to do it effectively. And remember, once you set a limit, don’t compromise by giving in. If you don’t respect your limits neither will your strong willed son or daughter. Even strong willed children have wonderful strengths. So don’t squash their energy, but channel it in constructive ways. If you focus on their excessive behaviour it’s easy to become impatient, and have parental anxiety. But remember, every weakness has a corresponding strength. Qualities such as stubborn, strong, and diffi cult can also be seen in a positive light in a different situation; they can be viewed as assertive, independent, energetic, persistent, and exuberant. 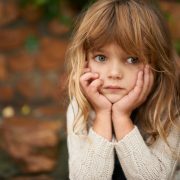 Be aware of what gets your attention, and therefore, could be perceived by your child as a reward – such as whining, crying, nagging, and yelling. A child figures it is better to get Dad or Mum’s attention when I misbehaviour, than to not get it at all. So they will misbehave to get your attention. Give lots of attention when your child behaves correctly. When your child co-operates, quickly acknowledge and praise. Don’t be overwhelmed by the times when they challenge your authority and your limits. There will be many times when they behave correctly. Be sure to affirm and appreciate them at such times. The strong willed child is highly susceptible to parental nagging because they are always testing the limits! Be a parent that creates a home environment where your child knows you are both on the same team. If your child feels you are always against them (playing on the opposite team), you will have a continuation of disruption and disobedience. 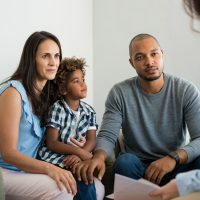 While acknowledging that a strong willed child presents a whole set of challenges for any parent, if you follow the above guidelines you will create connections with your child, so they know, and understand, that you are working with them to help them be their very best. Sometimes a strong will is more than temperament or personality. It can be caused by an emotional need to lead. If this is the case you need to check out our Alpha Child intervention which deals with the emotional needs of bossy, defiant, strong willed children. 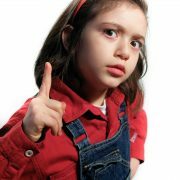 Check out our Strong Willed Child videos click here: See our videos and interventions here. If there’s a chance that your child’s strong will might be more than just personality or temperament . 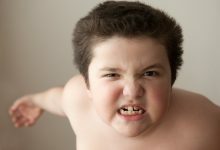 . . if it’s become a battle of wills and a real discipline problem, then you will want to read our intervention, The Strong Willed Alpha Child. Does your child constantly push your boundaries and your ‘buttons’? 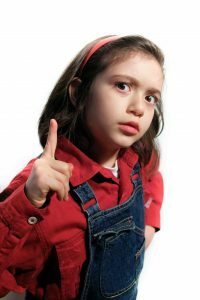 Does your child argue and disagree? Do they like to be the boss? Does your child love competitions and winning? Do they defy your parenting? You might have a strong willed alpha child. There is good news: there are parenting strategies to direct this energy and make your life and theirs a whole lot more pleasant. 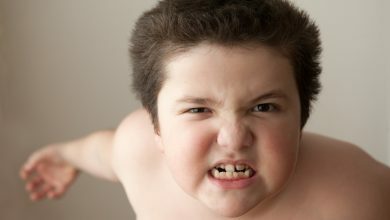 If the problem is not temperament, if it’s a battle with Mum and Dad or Teacher, then you need our Intervention on the Alpha Child. This is a much different problem to a strong willed temperament. Is a strong will good or bad? If the child has a strong personality, then parents must raise them in a way to maximise their strong personality without crushing it. However, if it’s a ‘counter-will’ where the child is just choosing to counter or oppose the parent or adult who is responsible for them, then the parent has a problem that needs intervention. If this is the case they may be an ‘alpha child’ and this needs a very specific parent response. 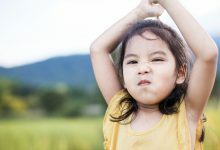 Check out our Strong Willed, Defiant, Alpha child tutorial for key steps in resolving this very serious parent-child problem. 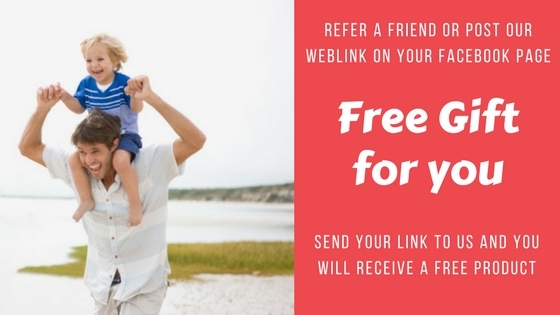 If you’ve found this article useful, please LIKE US on FACEBOOK to be kept up to date with other attachment friendly articles and news.